Sometimes a building's electrical system is just too badly degraded or out of code, and it is no longer safe. This warrants a whole house rewire. While it is called a rewire, in reality this is a complete replacement of your electrical system. From your service and panel box to each switch and receptacle to the very wire in the walls, every piece is completely replaced. An electric panel is your central point that connects the wires from mains outside to the cables inside your home and how your electrical service provider offers electricity to your home. This is where you go if you need to flip the breakers off and forth to get the electricity back on when you have tripped the breaker. 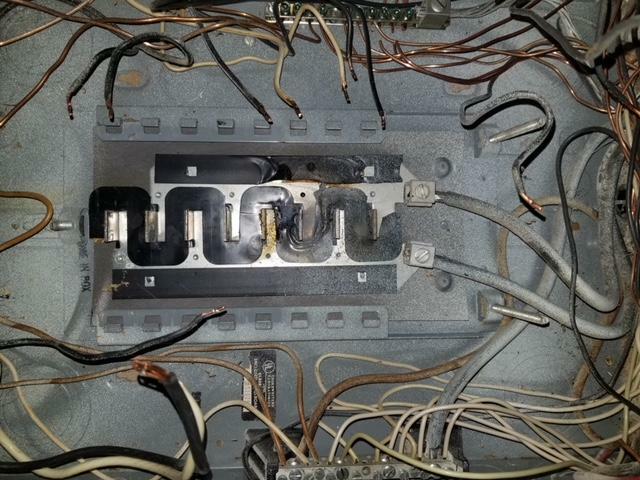 It's generally found in the garage, on your house's exterior or in a utility room, but may be anywhere in your home.The majority of the time, you do not think much about your breaker panel. But like other equipment in your home, electrical panels sometimes need to replaced or upgraded. There are a number of reasons for this.